Since its beginning in 1938, Muhlenberg Community Hospital (MCH) has been committed to the well-being of Muhlenberg County citizens and their neighbors in immediate surrounding areas. Its stated goal is to provide local access to quality healthcare without having to travel far. MCH is the second largest employer in the county with over 400 personnel, approximately 70 staff physicians and a payroll in excess of 14 and a half million dollars per year. MCH serves as a large contributor toward the welfare of the county in many ways. The facility has continually expanded from offering limited services such as medical-surgical, maternity, laboratory and radiology at its inception to its current full service including; physical therapy, occupational therapy, cardiopulmonary rehabilitation, emergency services, home health, sports medicine, sleep lab and pediatrics. It proactively assesses the community and surrounding areas to identify the needs of the those it serves assuring that residents don’t have to travel far from home for quality healthcare. 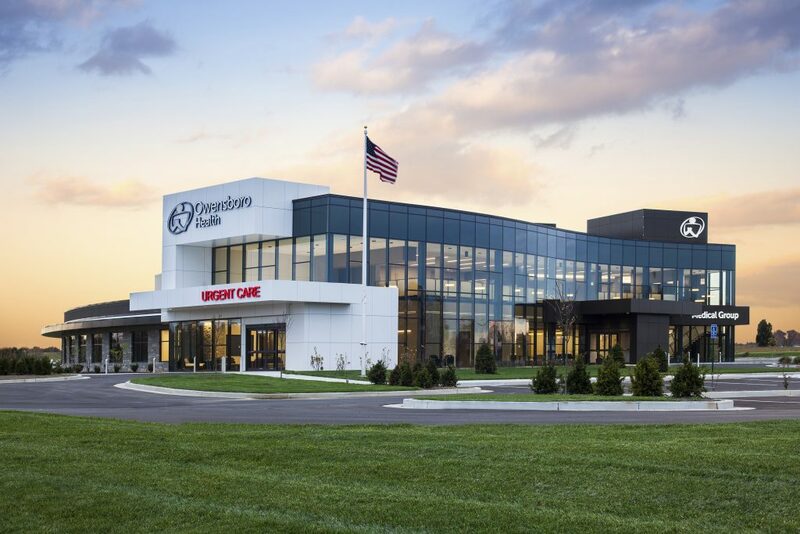 Get all the care you need in one convenient location at the Owensboro Health Muhlenberg Healthplex. With extended hours and an easily accessible facility, you’ll find the expert services and providers to help you get well and stay well. The Healthplex is located in Powderly, KY, midway between Greenville and Central City. It’s situated on KY-189 (West Everly Brothers Blvd. ), just off US-62. Imaging Services – Benefit from imaging services that use sophisticated technology to diagnose a wide range of conditions. X-Ray – Get accurate diagnoses with the fully digital Optima XR646, which delivers a low dose of radiation and has the best-in-class resolution. Mammography – With the 3-D Pristina, you’ll get the lowest dose of radiation in the industry. You’ll even be able to help with the final breast compression yourself if it makes the experience more comfortable for you. DEXA Bone Scan – Trust the Lunar Prodigy Pro to give you accurate diagnostic results about your bone health, all while using only a low dose of radiation. CT Scan – You can trust the Revolution EVO CT scan machine to deliver accurate, clear results while using lower levels of radiation to examine areas of your body. 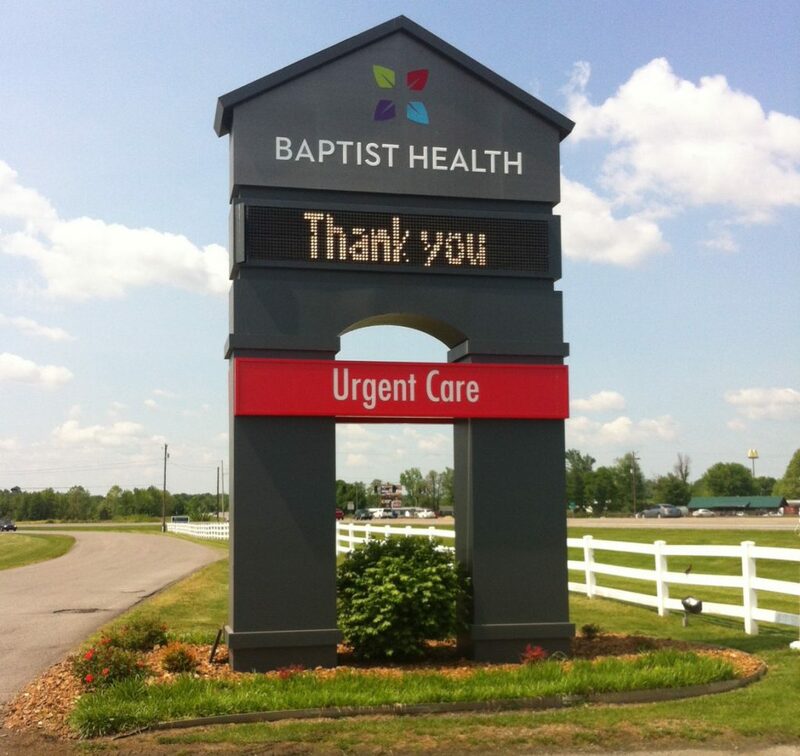 Located throughout Kentucky and Indiana, Baptist Health Urgent Care centers are staffed by board-certified physicians who provide a full range of medical services for people of all ages.